The Discernment You Need To Navigate Your Next Steps! It’s the opportunity for you to look around your life and leadership. 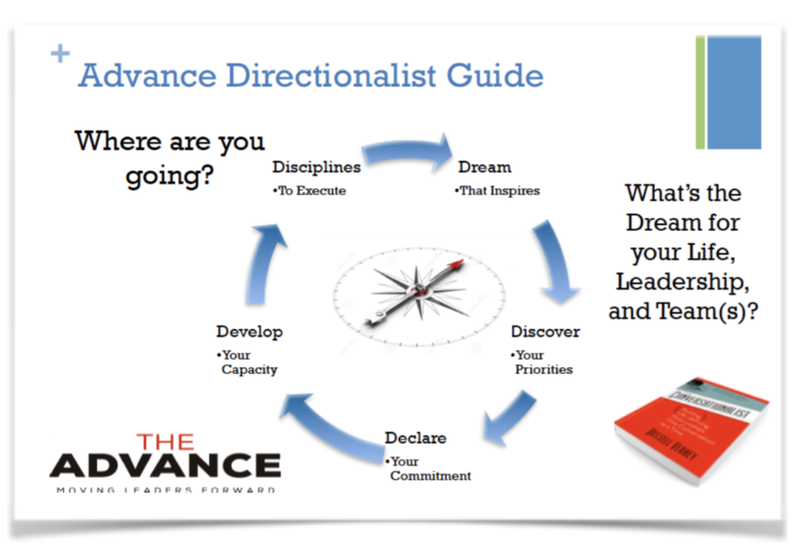 As you enter the Directionalist you will be reminded of what matters, what you will do, and how you will grow.